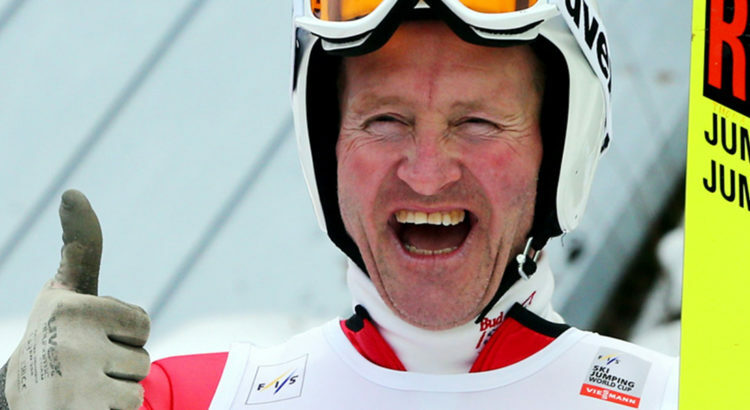 In this episode Iain chats to Eddie ‘The Eagle’ Edwards about how life has changed since the movie, Jim reviews La Clusaz and finds out more about how to service skis properly. We discuss the best value ski resorts, cheese vending machines, ski touring in Courchevel and the new Folie Douce hotel in Chamonix. 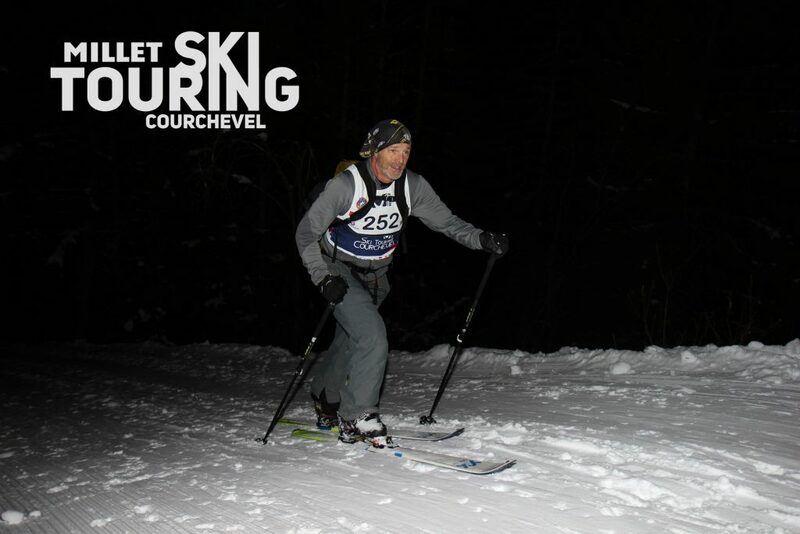 There’s all that and much more in this 29th episode of The Ski Podcast. Don’t forget that all pod listeners can claim a 10% discount a the north west’s premier ski and snow centre Chill Factore using the code (‘SKIPOD10’). 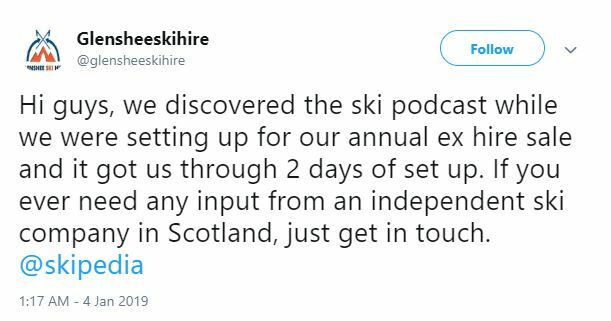 Jim visited Pila in summer 2018 when he skied in Cervinia. You can listen to his review in Episode 20. 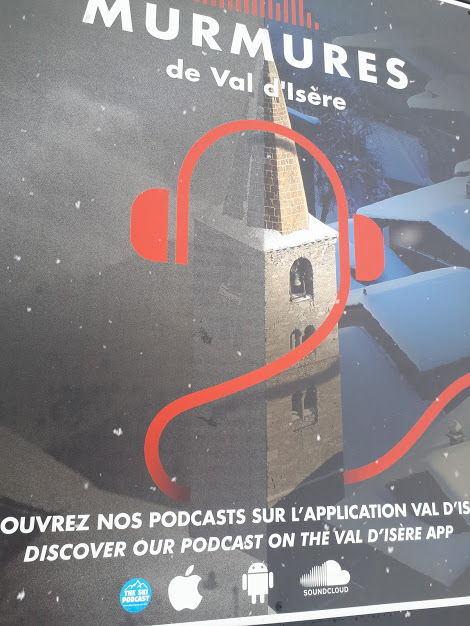 Don’t forget you can request your own The Ski Podcast stickers – you can even win a signed copy of ‘War and Piste’ if you send us a photo of your sticker!